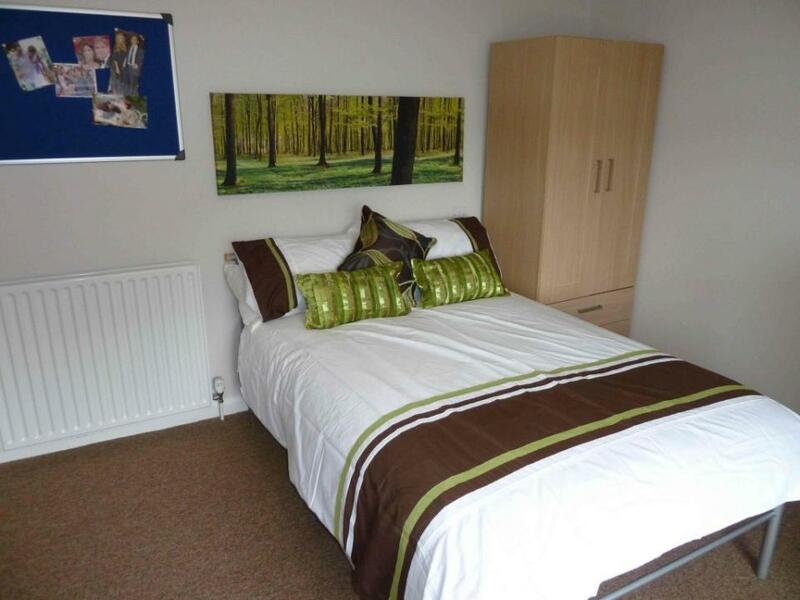 Apartment comprises five bedrooms, open plan lounge /kitchen with wall mounted plasma TV, 2 shower rooms and separate WC. £99 per person per week (includes gas, water, electricity, broadband, TV licence and contents insurance). Available now until 4th August 2019.